How much of a sweet tooth do you have when it comes to movies? 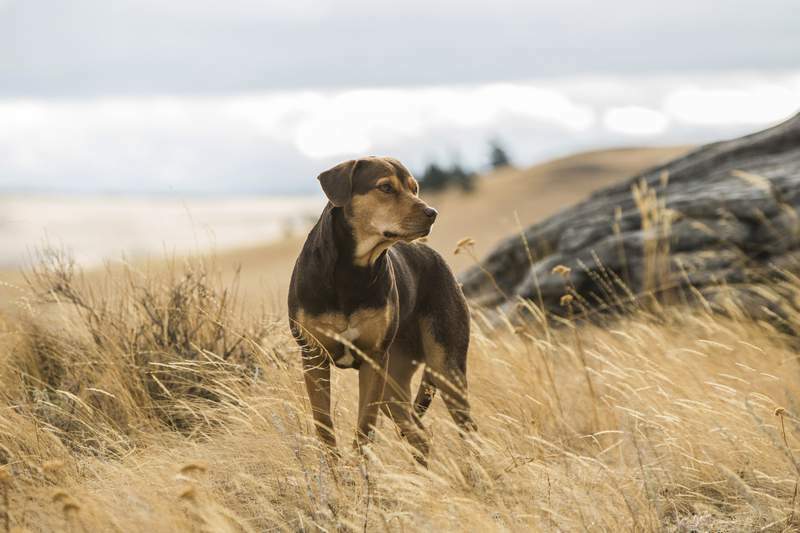 It's a question you might want to consider before stepping out for “A Dog's Way Home,” W. Bruce Cameron adaptation of his book about a dog who finds her way back to her owner across 400 miles of Colorado terrain, because this is one sugary concoction. 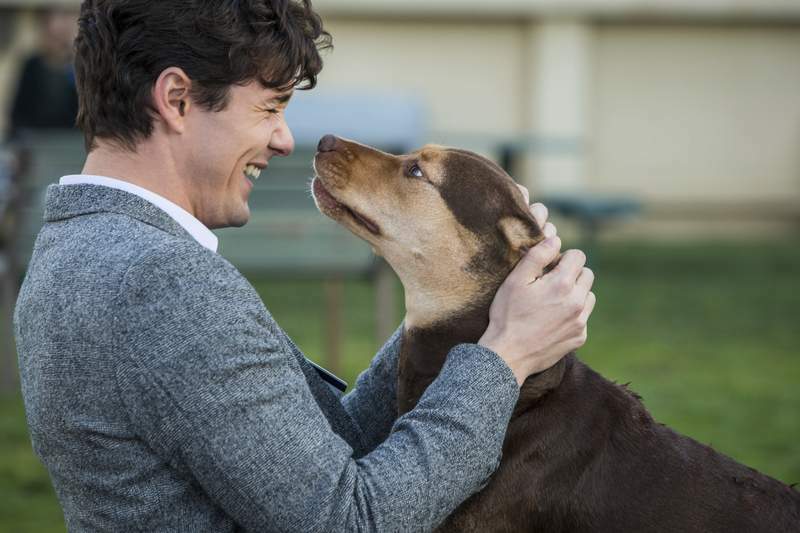 Not that it's ineffective – I dare even non dog-lovers not to get a little misty eyed at the inevitable conclusion – it's just very, very, VERY earnest, like a PBS Kids morning show meets a cute puppy pics slideshow with much higher production value. Bella is a very cute pup who grows into a very cute dog with limited grammar and comprehension skills that never quite evolve past that of a 4-year-old (i.e. “I'm ready to do 'go home!' ''). She also happens to be enemy No. 1 of the city of Denver after she falls on the wrong side of a ban on breeds designated as pit bulls, and impounds them. “I know, it's stupid,” explains an employee at the animal shelter admirably succinctly. Another character, Olivia, played by Alexandra Shipp of “Love, Simon” describes it as, “basically racism.” This movie really has it in for Denver's Ordinance Sec. 8-55. Once the authorities get word of Bella, and impound her once, her cozy existence with Lucas and his mom comes to an end and she goes to live, for a time, with some relatives of Olivia's who live in New Mexico. But the dutiful and deeply nostalgic Bella decides to take things into her own hands and find her way back to Denver and Lucas. Directed by Charles Martin Smith, of such animal adventures as “Dolphin Tale” and “Air Bud,” ''A Dog's Way Home” is actually surprisingly intense. Bella goes dumpster-diving one day with a pack of mangy dogs she comes across, she witnesses poachers killing a cougar, befriends a CGI baby cougar, steals food from quite a few people and establishments, survives an avalanche, a freeway and even lives alongside a homeless man for a while. She is laser-focused on getting back to Lucas, however, and even the good situations she comes across (like living in the very stylish and expensive home of a couple who take her in) aren't enough. 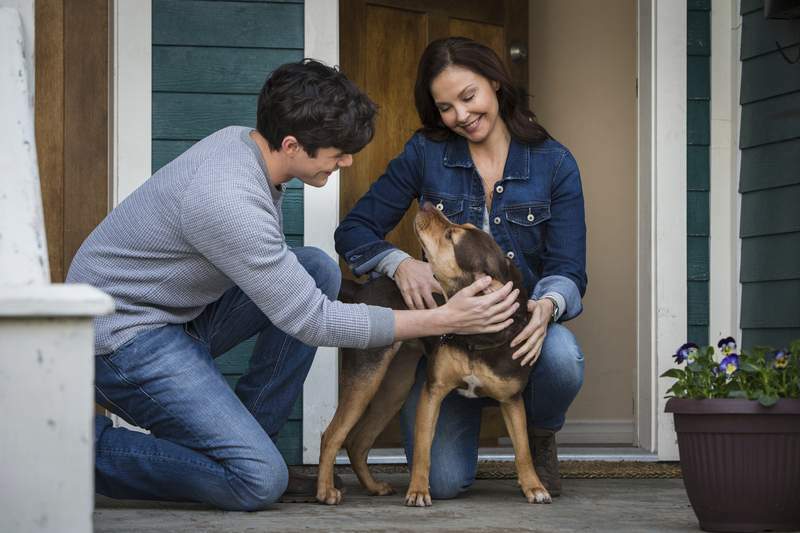 Although it might be a stretch to categorize this as a movie, “A Dog's Way Home” is harmless enough and a nice little adventure that's fit for the whole family. But you might want to have the tissues ready.